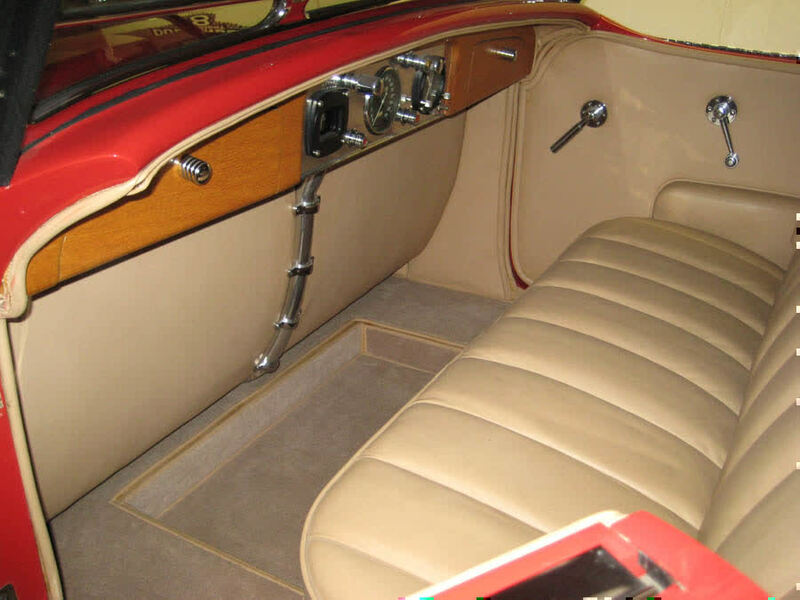 This rare car is undoubtedly considered the most spectacular and beautiful open - bodied Duesenberg designed , beside the Weymann Speedster. 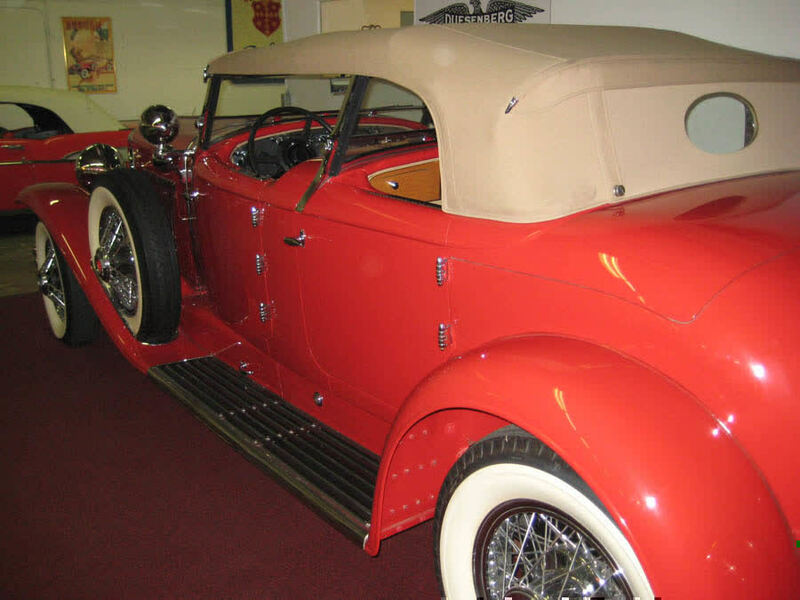 Featured in several Duesenberg books , she was part of the Don and Sue Eller collection. The chassis no. 2319 originally carried a limousinebody ( coachwork by Willoughby ) which was destroyed long time ago. The engine , carrying no. J396 also came out of a destroyed car with chassisno. 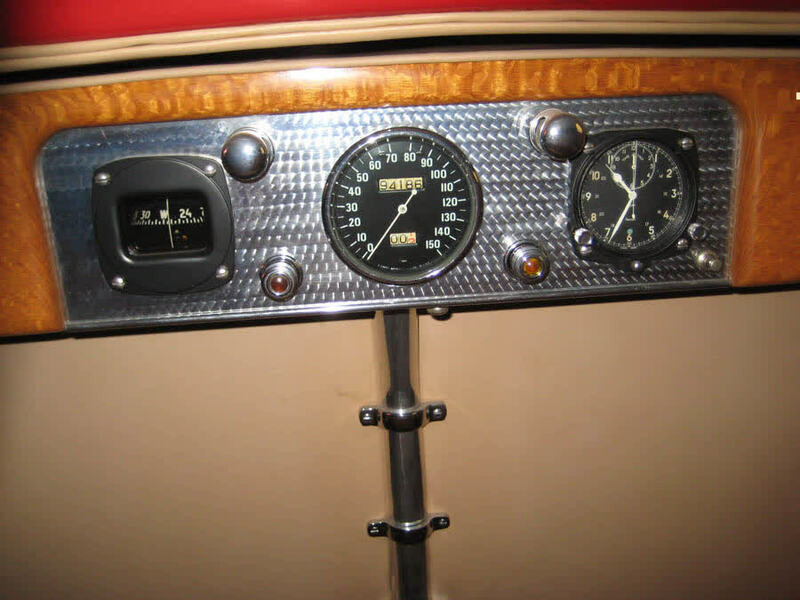 2410 , which was a Derham sedan. 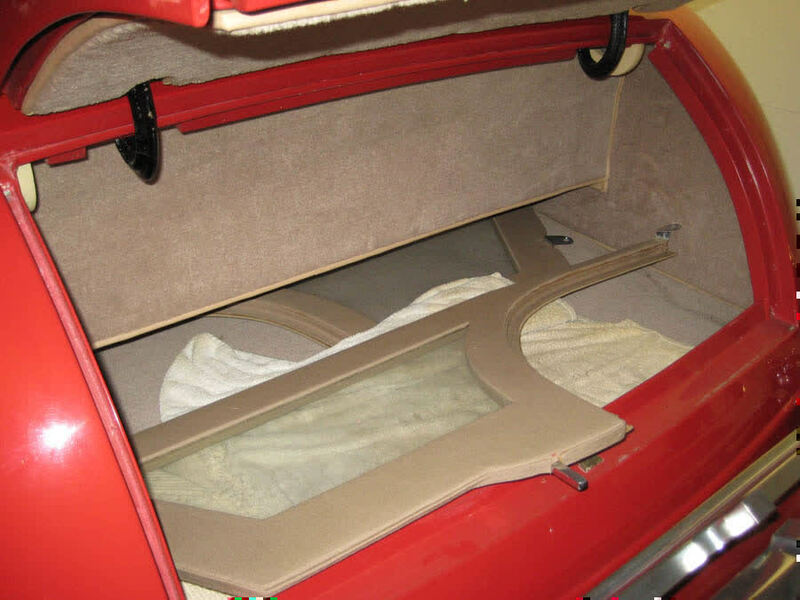 The construction of this awe inspiring Torpedo Phaeton body was begun in the 1970's for carcollector John Basset. Unfinished at the time of his passing , it was later acquired by Ed Lucas , who supervised the restoration. ( according to last owner done by famous restorer Brian Joseph.) 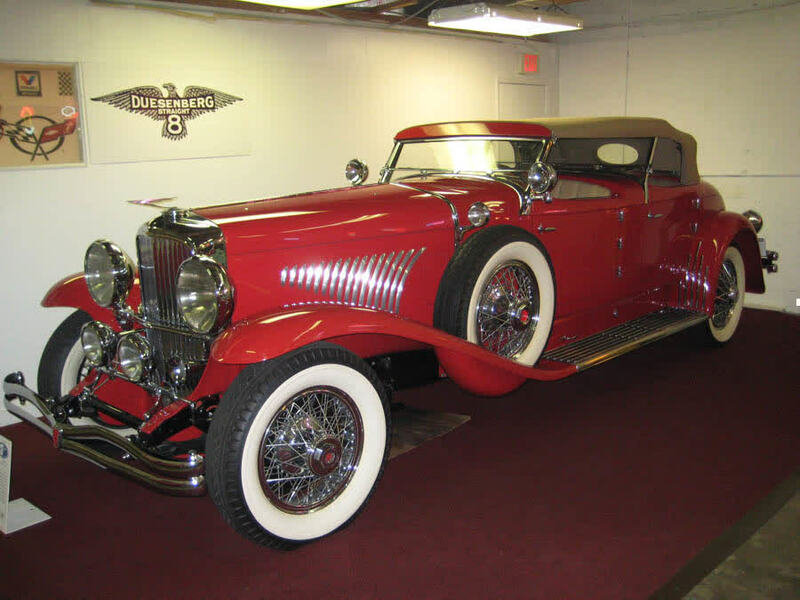 It is all Duesenberg and as such has won numerous awards like the Bill Mitchell award at Meadowbrook and best of show at ACD. She's in supernice condition , in / out / under / mechanically and is now ready to be shown and enjoyed by her next caretaker. Please inquire for price , thank you. TOO LATE !SOLD , SORRY..